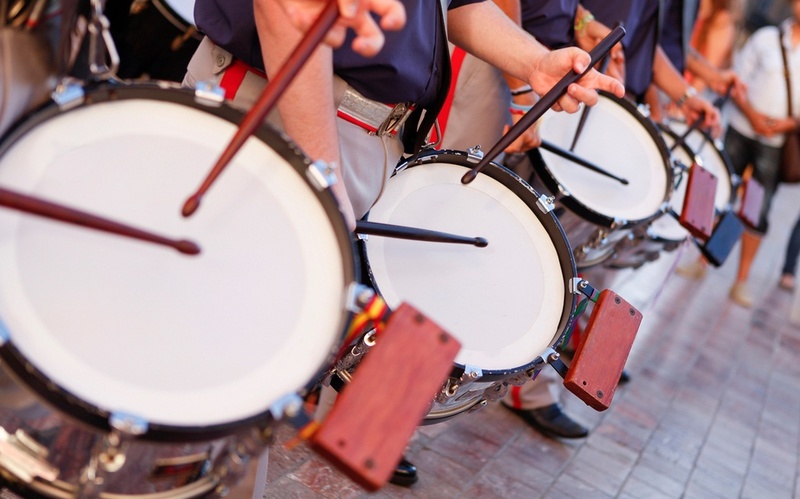 Every band must rely on fundraising to cover the costs of competitions, parades, uniforms, instruments, and band fees. However, it’s likely that your band will compete with PTO and sports teams for parents’ time and money. It can be frustrating to vie for time when band parents are already spread pretty thin. Fundraising aside, band parents are already busy setting up snacks after halftime shows, shuttling kids back and forth to band camp, and making sure their kids are practicing. Meanwhile, those involved with the the booster club are busy making sure that the band is accessible for all students. Work the concession stand at a school sporting event. Schools are always looking for volunteers to run concession stands during football, basketball, and volleyball games. Have some parents lend a hand and raise money for the band. Host a competition. 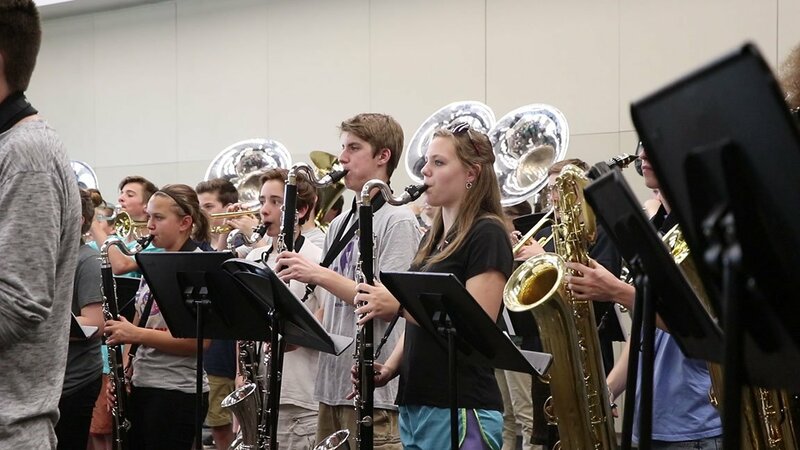 It takes some organizing, but hosting a solo and ensemble event or a state competition is a great way to raise funds as your band will receive a portion of every contestants' entrance fee. Hold a March-a-thon. Take a walk-a-thon and add music! Plan a route and have the band play and march through neighborhoods. Advertise in advance and ask for donations from the community. Put on a cabaret night. Let the kids ditch the uniforms and put on something nice. Have them recruit friends from orchestra and choir to put on a night of entertainment. Sell tickets and ask for local vendors and businesses to donate food for a dinner and a show that will benefit your band. Scrip fundraising. Families can earn rebates by making their everyday purchases with scrip gift cards, and the earnings can go towards their band fees. This no-selling program will go a long way to relieve any fundraising fatigue from your other events. Incorporate Chris’ advice into your band fundraising and your earnings will be music to your ears. 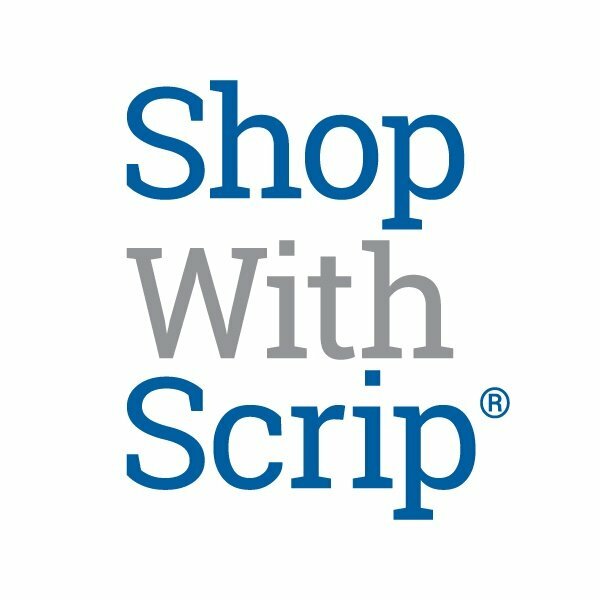 Visit shopwithscrip.com to see how much you can earn for your band.